Excavation | Burmac Mechanical Ltd.
Septic tank installs, private sewage field design and installation, secondary water and sewer lines, & more. 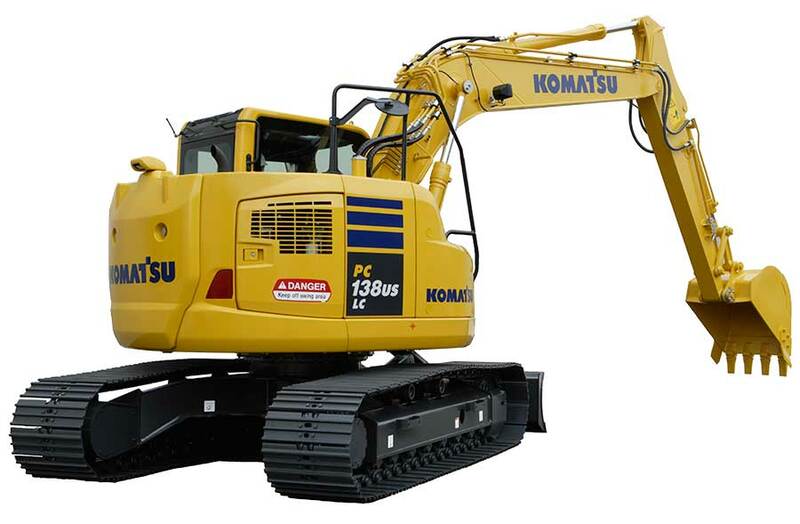 We own a Komatsu PC138 excavator. Equipped with rubber tracks, we are able to get into areas steel tracked hoes cannot (we can go drive it on asphalt without ruining it). This machine can dig to a depth of approximately 18'. With it we are able to do everything from Septic Tank installs, Private Sewage Field design and install, Secondary water and sewer lines, to digging the basement for your new house. 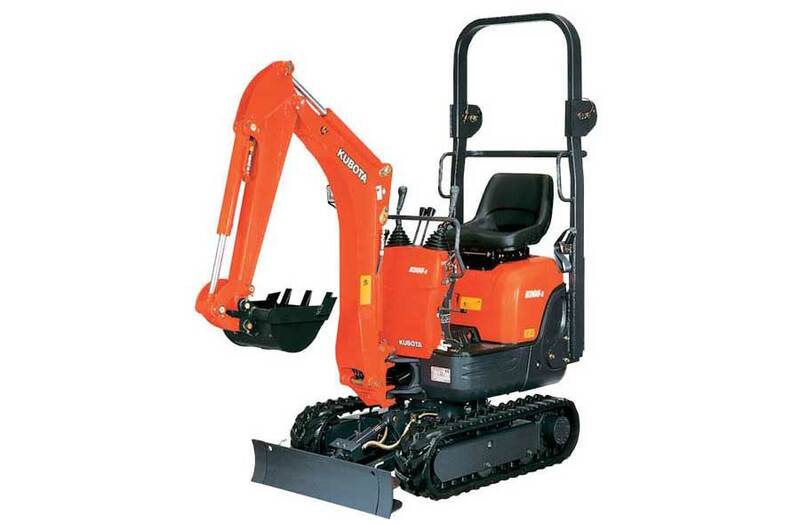 We also have a smaller Kubota K008 Mini Excavator. With a digging depth of 5'8" and an adjustable track width it can fit alongside houses and in other tight spaces. This unit can dig in secondary gas lines, power lines, seasonal use water lines and speed up large rough ins. We offer complete residential excavation services. We offer priority service to our commercial clients and can handle those extra big jobs.